This is The Barn at Twin Oaks Ranch, aka, where I married my lumberjack.. I loved it soooo much, that I decided to be part of their team! You are looking at the new Barn at Twin Oaks Ranch Staff Blogger, and now.. Please take a few minutes to go on in and check it out! These girls do AMAZING things, so it is such an honor to be chosen to write about them all. You will be seeing tons of kick booty weddings crossing these pages as well as one on ones with our upcoming Brides! So, what are you waiting for? GO! *With all that being said, I pinky promise that I will in no way shape or form be abandoning my personal blog. I will still be shooting portraits and blogging, girl scout's honor! 29, You're lookin' mighty fine..
Can you believe it? 2013 is long gone and today marks the beginning of a brand new year. 2014.. I hope you're gonna be a good one because you've got a lot to live up to. 2013 was a good year, a great one actually. So here are a few of my favorite moments.. 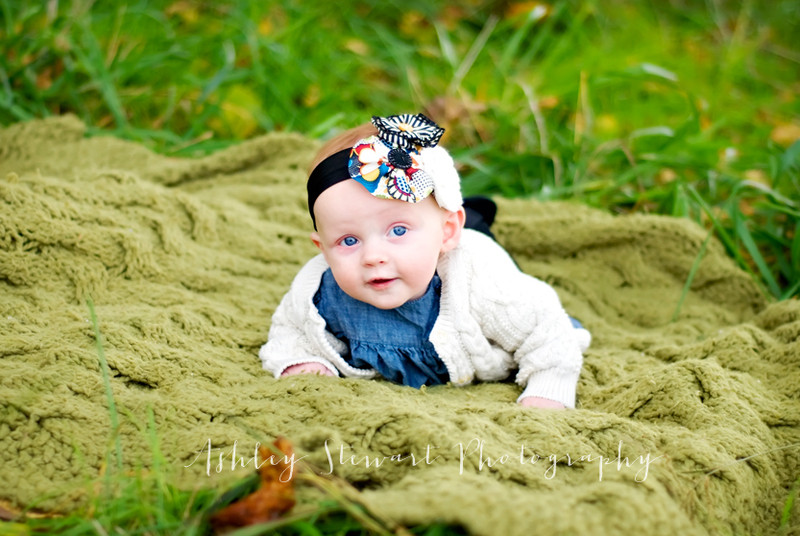 This is one of my favorite images from all of the little ones that I shot this year.. Little Emi Ann is about to turn 6 months old next month, and she is one blue eyed bombshell already. Dad, prepare yourself because you're gonna be beatin' the boys off with a stick! 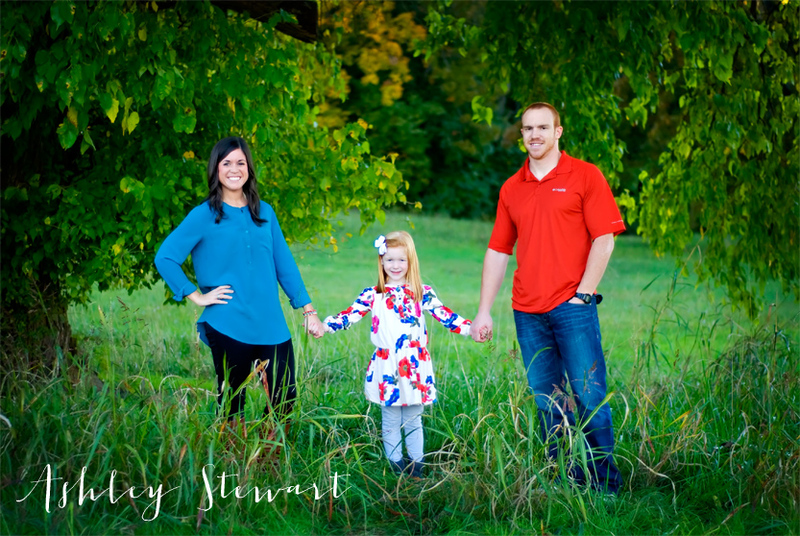 This is one of my favorite little couples, and so it only makes sense that they have a place in this post of favorites from 2013.. Courtney and Chris are adorable, full of faith and love and so stinkin' cute to boot! 2013 was super good to Wendy and her handsome hubby. They were blessed with Baby Nixon, and now their hearts are full. Don't ya just wanna pinch his cheeks? 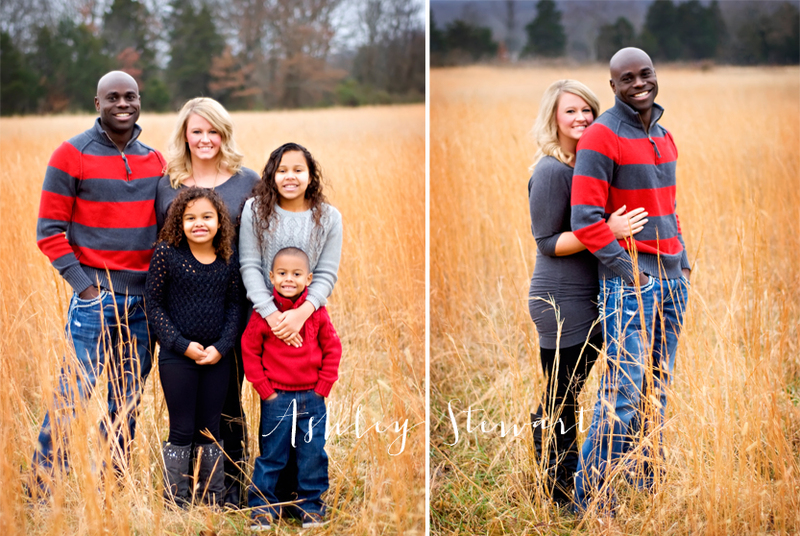 The last three images are from when I got to photograph one of my very best friend's family as a surprise for their mom for Christmas. 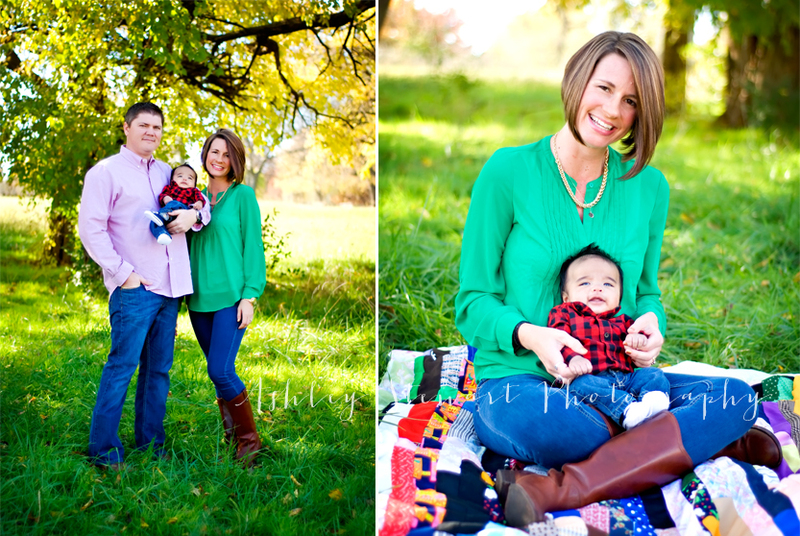 I loved being able to give them the gift of long overdue family pics (especially printed on a big 'ol canvas!).. Bo + Chase are also pretty high up on the super awesome client list.. 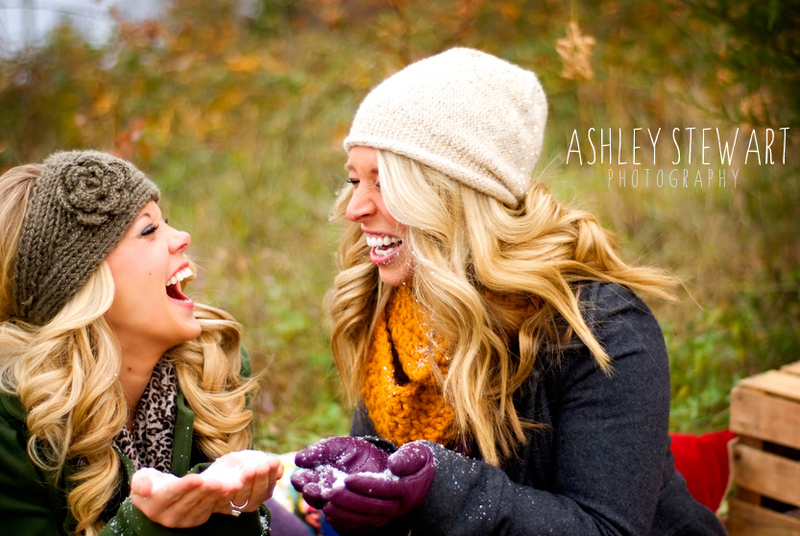 They froze their booties off for this December session, and I know Chase was ready to cut me when I said "Ohhh can we do just one more?" Thanks for being troopers folks! 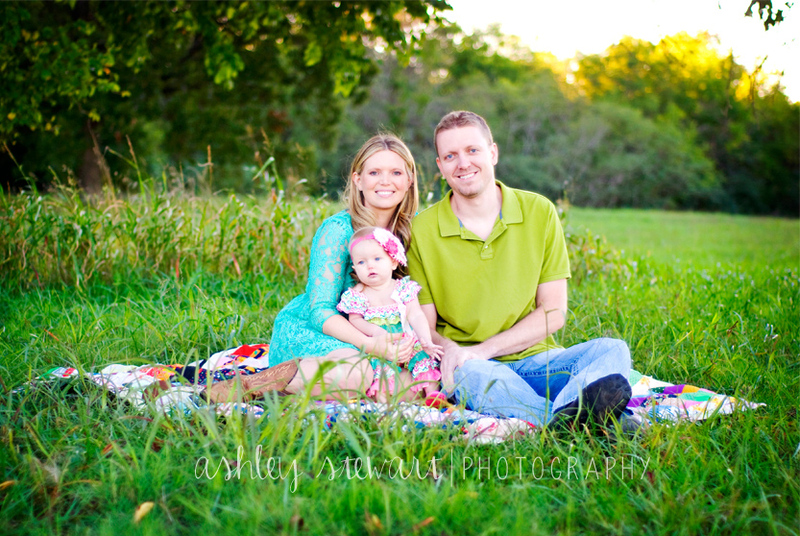 This little family also had an awesome 2013! Congratulations to Katy + Joey on your engagement. She's gonna be such a beautiful Bride! Luci was super shy but adorable.. Give her a little glitter and this session turned up my favorite Mom + Daughter image of the year..
Father + Daughter goes to these two.. So stinkin' cute.. This is little Emi Ann when she was just a little sweetpea. 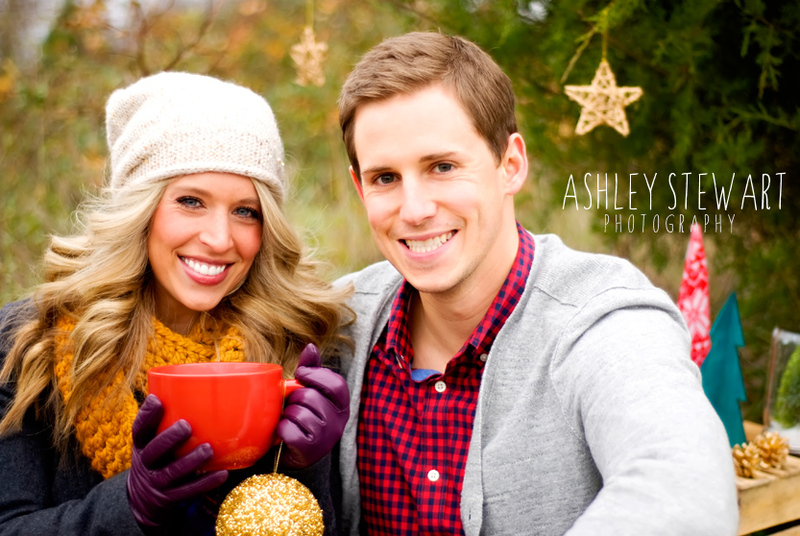 This is my favorite styled session of the year.. Christin also had a spectacular surprise to 2013.. She got engaged to Devin, and I cannot wait for their 2014 wedding!!! Also, they are related to Courtney + Chris.. So they automatically kick booty. I had a great year with my little photography business. It has really grown, and I have an amazing group of clients. No lie.. I know all you other photogs say that but I win. I also have the most amazing family, an awesome husband and a peaceful quaint little life up on our mountain. I leave 2013 as a married woman with a whole new career path ahead. As I was writing this post, I got some pretty exciting news.. On the first day of 2014, which also happens to be my birthday.. You are now looking at the new Staff Blogger for The Barn at Twin Oaks Ranch! If you don't know about the Barn, you need to. They are an up and coming premiere Wedding and Event venue and also the place where Derrick and I got married! I am so excited to be part of their amazing team, and I cannot wait to start sharing with all of you. Lesleigh is the brains behind the barn, and it truly is an honor to work for her. The new blog is currently in the works, so stay tuned!! So, Happy Birthday to me and Happy New Year to all you folks! I have a feeling that 2014 will be the best year yet! 29, we've only been together one day.. but you are already lookin' mighty fine.